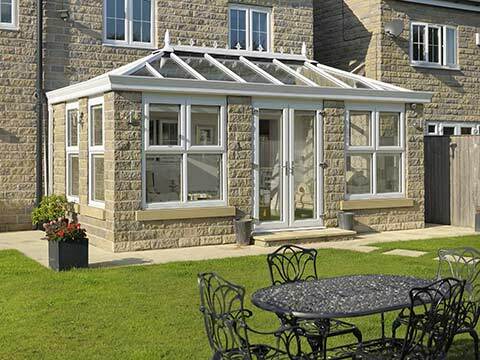 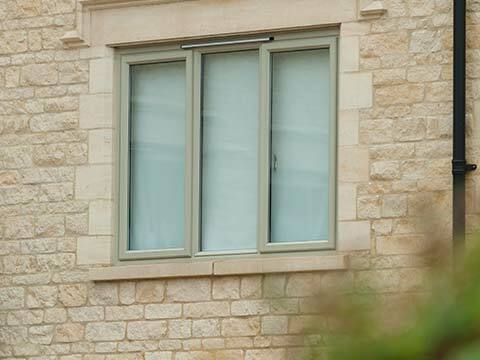 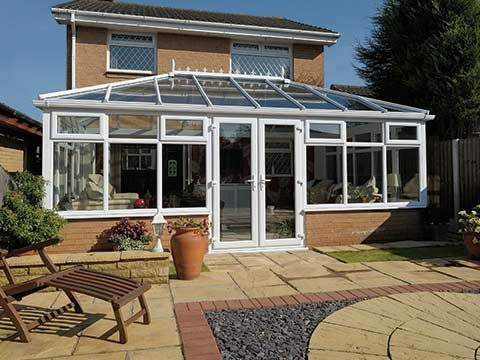 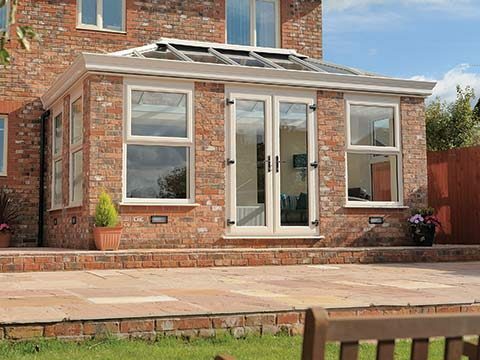 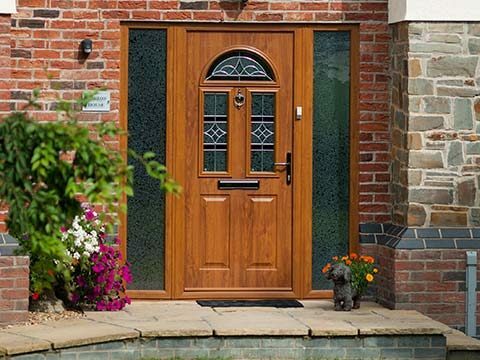 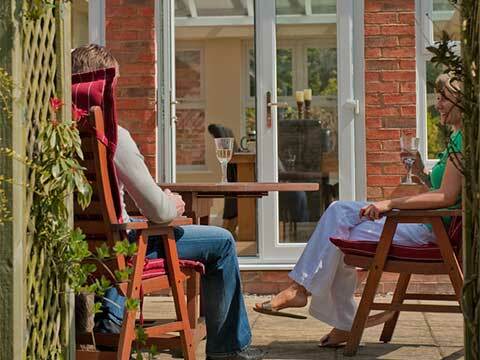 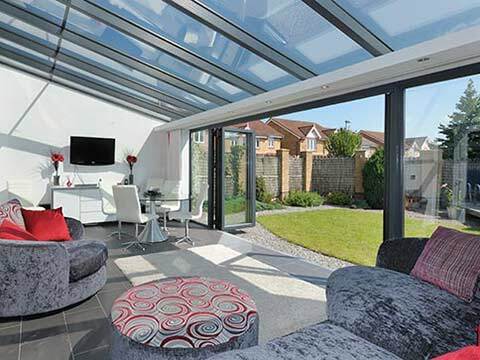 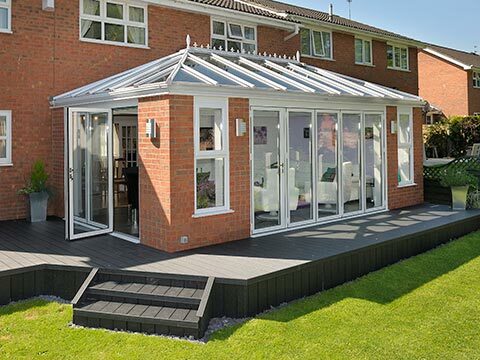 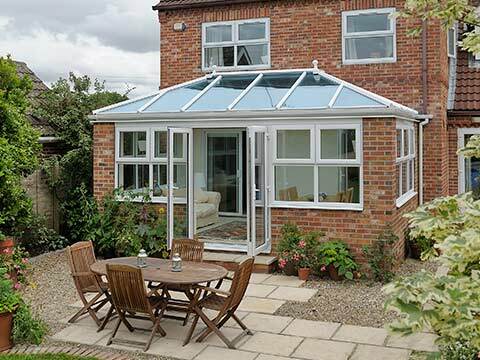 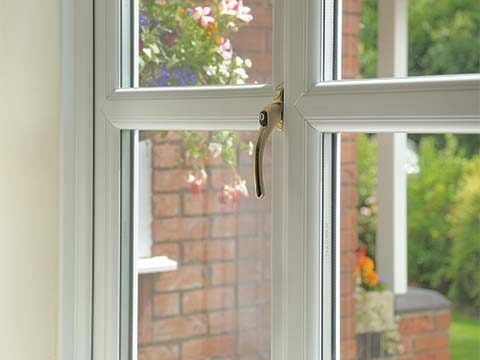 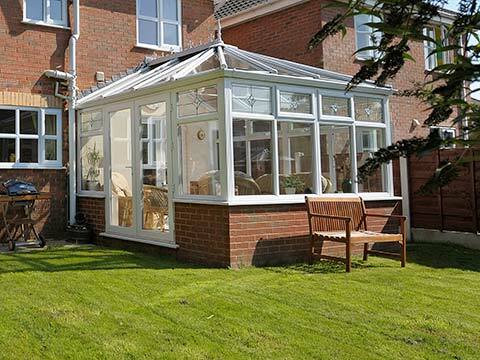 UPVC Or Aluminium? 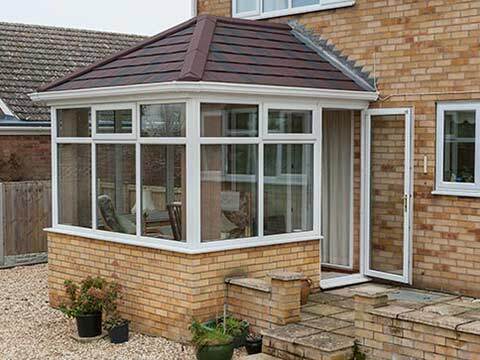 Which Material Gets Your Vote? 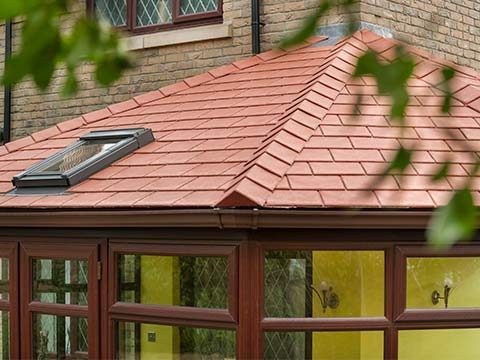 Do You Know About Our 10 Year Guarantee?